South Korean singer and producer best known for the release of his EP Call Me Gray. 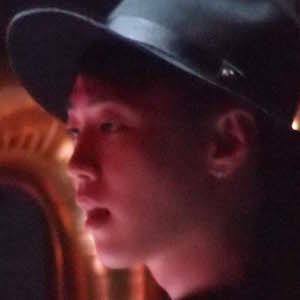 He is also notable for his collaborations with artists like Jay Park and Beenzino. One of his first appearances was in 2011 as a featured artist on the Mainstream single "Drinks Up." In 2014, he appeared as a judge on the television show Mix and Match. His birth name is Lee Seong-hwa. He is a member of the VV:D crew alongside fellow hip hop artist Zion.T.